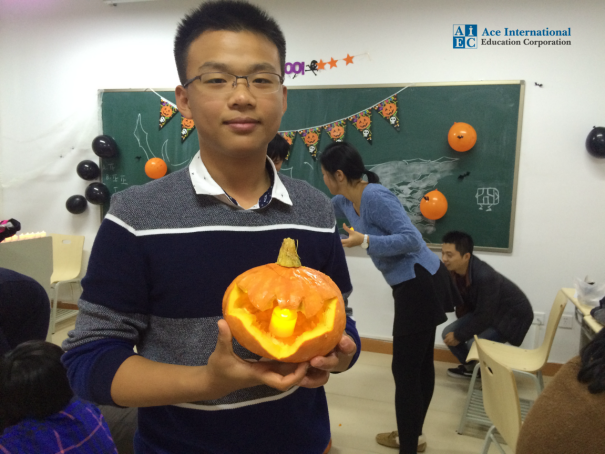 AIEC is recruiting qualified individuals for teaching assignments in China. We represent Six of our ACE Study Abroad Prep Schools in China, as such, we are currently recruiting for our schools in the prominent cities of Beijing, Shanghai, Xi`an and Chongqing. If you want to immerse yourself in Chinese culture and learn Mandarin Chinese, teaching in China is the perfect opportunity for you. Teaching in China is also more than just a job. It is a chance to expand your personal boundaries and engage one of the world's most ancient civilizations as a true insider. The country's invigorating and inspiring charms have made teaching in China a dream job for many teachers. Just imagine what you'll discover if you experience China's delights first-hand. Your salary as a teacher in our schools will be enough to live a comfortable lifestyle and save for trips around China and to other countries in Asia! Travel abroad is a unique and special experience. Truly living that experience is even more rare. There is no better time to teach and live in Asia. As China continues to open itself to the outside world, a case can be made the uniqueness of the experience may quickly be fading! We have only begun to discuss the many diverse and varied experiences waiting for you in China. 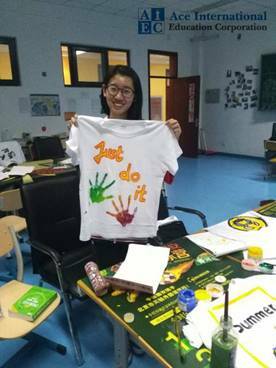 You will find both challenges and rewards in learning to speak Chinese, developing friendships with locals and striving to understand the Chinese perspective on world issues and politics. Development is occurring at a staggering rate throughout China. At the same time, evidence of the oldest and most diverse culture in the world can still be found all around you. Imagine standing in front of an ancient temple in Beijing, just after using the modern subway to get there… or eating a delicious dumpling from an old market stand in Shanghai right next to their brand new sports stadium or even hiking up the Great Wall with your Starbucks coffee in hand! 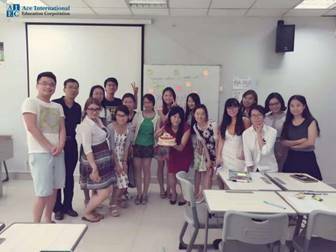 However you decide to spend your time while teaching English in China, you are bound to have a new and exciting experience every day! Salaries are typically related to the cost of living in the location of ACE schools in China. • TESOL / TESL certificate(100+ hours) for English/ESL Teacher. After you’ve aced your interview and been offered a position at our ACE schools, you will move through the following steps to obtain the proper paperwork to teach legally in China. We would love to speak with interested candidates one on one. Feel free to contact us with any questions or requests.